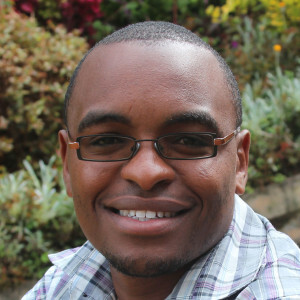 Kelvin graduated in 2010 with an Advanced Diploma in Business and Management from the Association of Business Executives (A.B.E) in the UK offered through Graffin’s Business College in Nairobi. At this time Kelvin was working helping his mom in her small shop in Tigoni. She allowed him to have a small space to sell his wares, tomatoes and potatoes. It was here in his mom’s shop that he learned his greatest formulas and secrets in business. Because of financial difficulty during his last semester, Kelvin dropped out college. Money problems led him to co-found and start his first business, Tigoni Refuse Company. Shortly after, he went back to college, finished, and came back roaring! While still running his business, he got a full-time job and started working in a retail shop in Nairobi. While there, he started his second business, a Taxi/Car hire business. Shortly after, he had a longing to do something that involved people, so he started his biggest business, Amali. 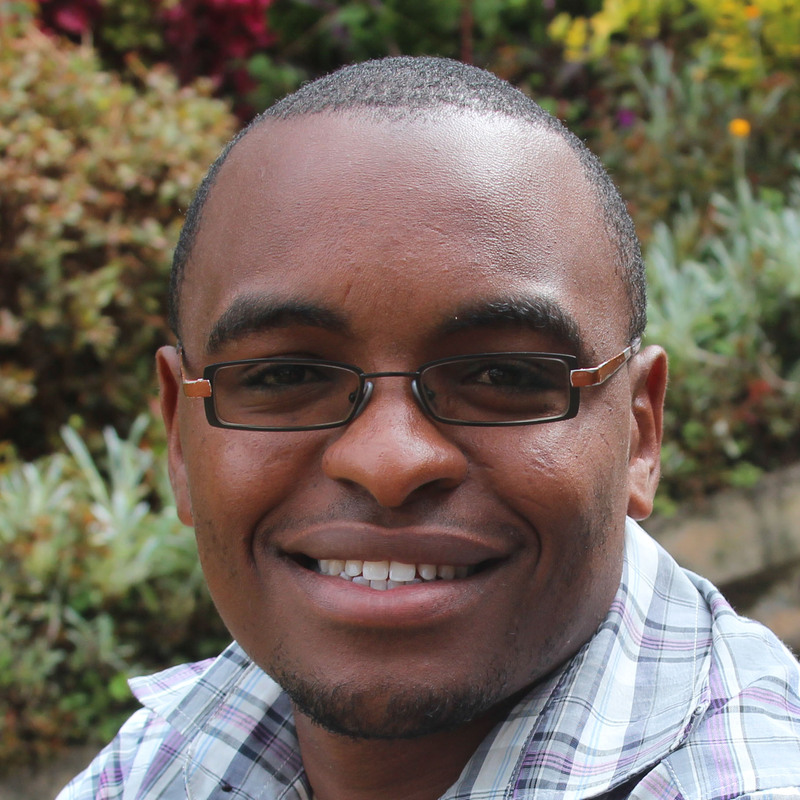 Kelvin brings vast experience in retail, marketing and general knowledge running a business in Kenya. Kelvin’s love for crafts and art and his experience in working and running several businesses will be a useful asset at Freedom Global.